Introducing 6 exquisite lip colours that are fit for royalty. This collection is the ultimate in luxury: rich, creamy and opulent with delightful details to tempt the princess in us all. 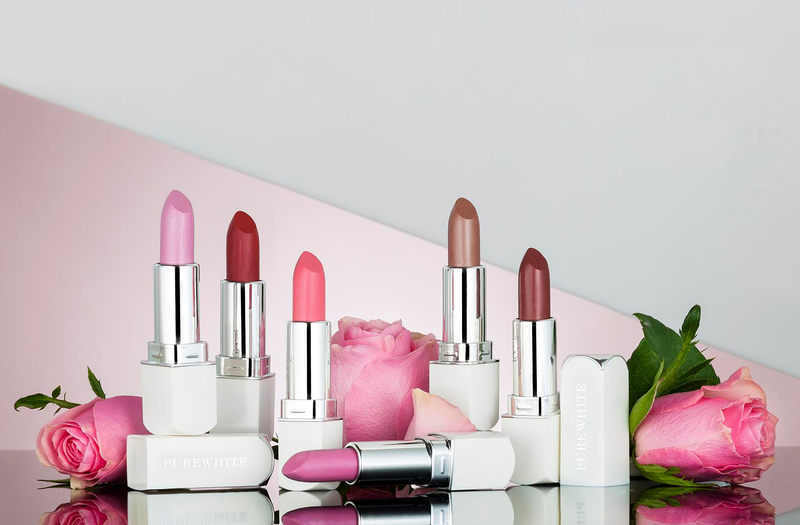 The Purely Inviting Satin Cream Lipstick’s lip-quenching, satin finish builds color and nourishes lips with every swipe. Infused with replenishing emollients to keep lips soft with a smooth, creamy texture and a lightweight feel. The moisturizing combination of organic Mango Seed, Shea and Kokum butters melt into the lips at it warms, creating a creamy texture and helping to revive the skin. Coconut oil is a pure, natural product obtained from the fruits of the coconut palm. Consisting primarily of saturated fatty acids, it is markedly unique among plant oils, demonstrating great stability against oxidation. Mangoes provide skin with sweet treats. Include moisture, and vitamins A, C and E, which work to combat free radicals. It has skin softening & moisturizing properties and effective at reducing fine lines and wrinkles. Kokum (or Goa Herb) is one of the hardest of the natural butters, with a complex of oleic, palmitic, and stearic acid content. It also contains antioxidants such as vitamin E, which nourish the skin and prevent aging. Shea butter is obtained from the nuts of the karite tree, which is a native of Africa. This soft plant fat has many skin-nurturing properties. It helps the skin to preserve moisture.